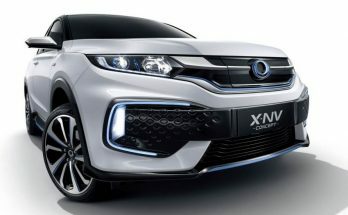 Civic has been a very successful car from Honda ever since its production kicked off in the early 70s, and has been the oldest competitor to the world’s most popular vehicle, the Toyota Corolla. 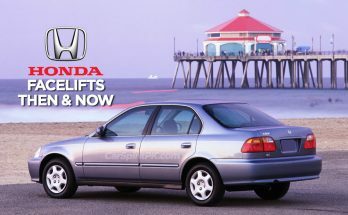 Like most parts of the world, the Honda Civic has a long history in our country too. 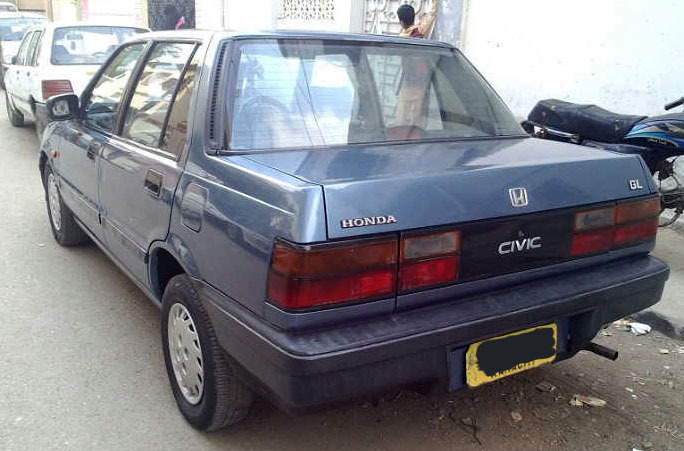 First appearing on our roads during the late 1970s, the Honda Civic in its second generation back then, was available in sedan as well as a subcompact hatchback form but it was the early 80s which actually saw the rise of Honda Civic in our market. 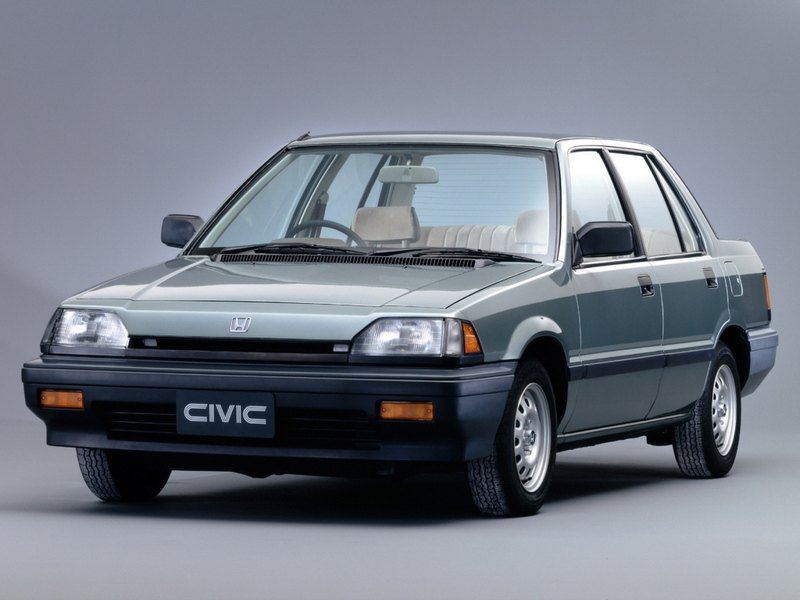 The Civic became immensely popular when in late 1983, the 3rd generation Civic arrived in our market. 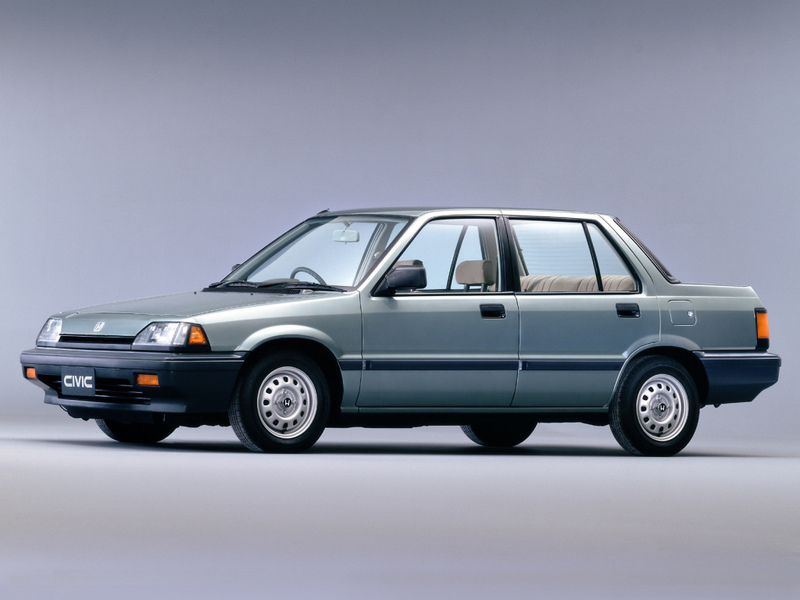 The 3rd gen Civic not only grew in body size, but also in terms of design sophistication. 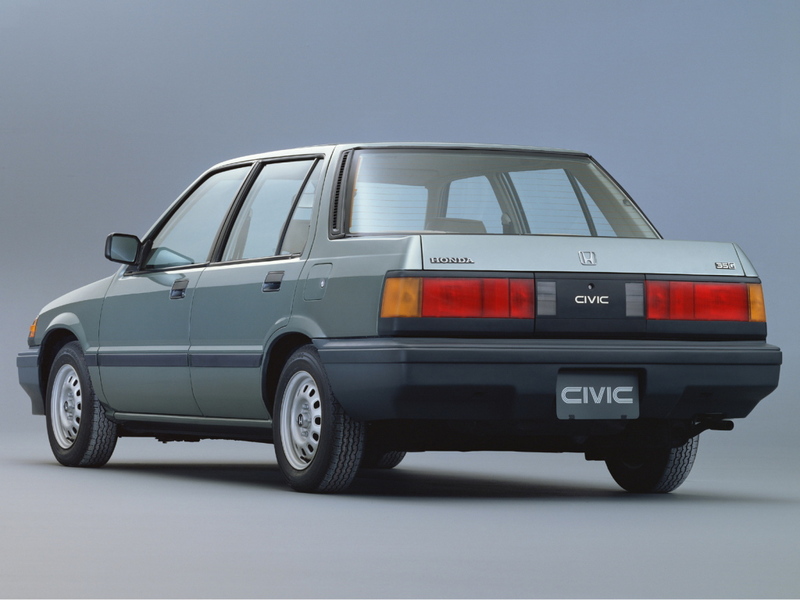 The wheelbase of 3rd gen Civic was now 96.5 inches which was 5 inches more than the earlier models. 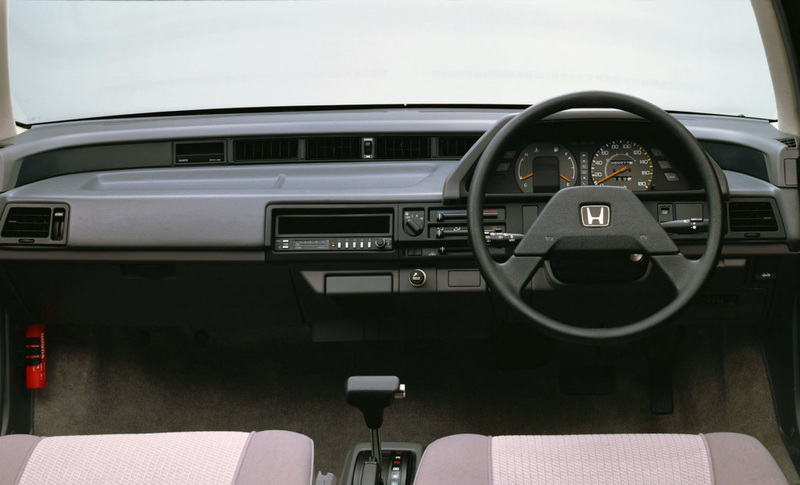 Upon its introduction, it immediately won the 1983 Car of the Year Japan Award, the first Civic ever to won the coveted Japanese title. 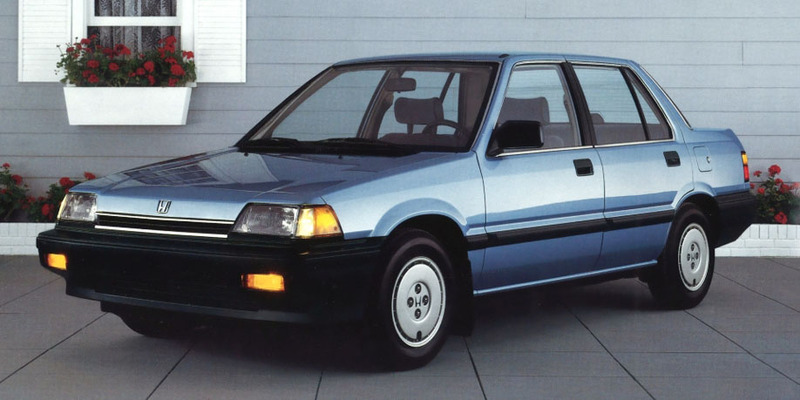 The exterior was neat & classy devoid of any gimmickry, while a spacious interior design with supportive seats, large gauges, high-quality fit and finish, & an array of interior color options made the third generation Civic attractive and an immediate success. 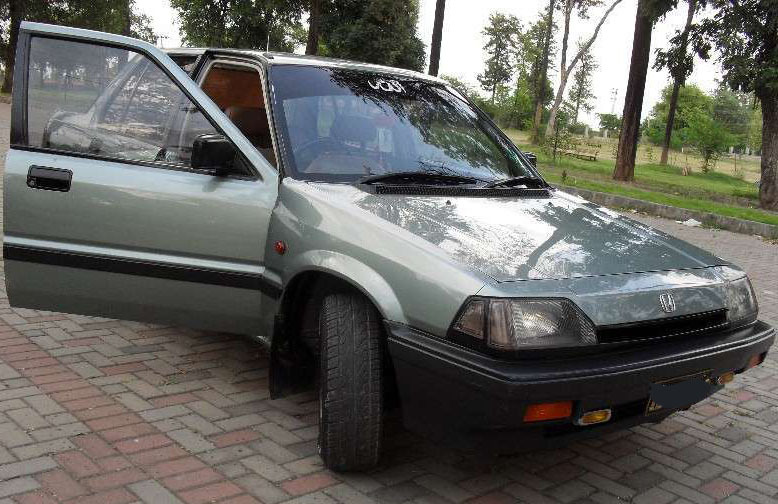 Although available in multiple body styles and engine & transmission options in international markets, the Civic available in our market was the sedan version with a ZA1/ZA2 1200 cc 8 valve carburetor engine under the hood. Majority of the vehicles came equipped with 4-speed manual gearbox however there were a few available with a 3-speed automatic transmission as well. The ZA1/ZA2 engine was similar to the 1.3 liter E-series engine but with a shorter stroke while having the same bore. This engine in 3rd gen Civic was only sold in smaller markets like ours, where the taxation structure suited this version. The 3rd generation Civic was available in more than 10 exterior colors and 4 interior colors (Black, Brown, Maroon & Blue) to choose from. 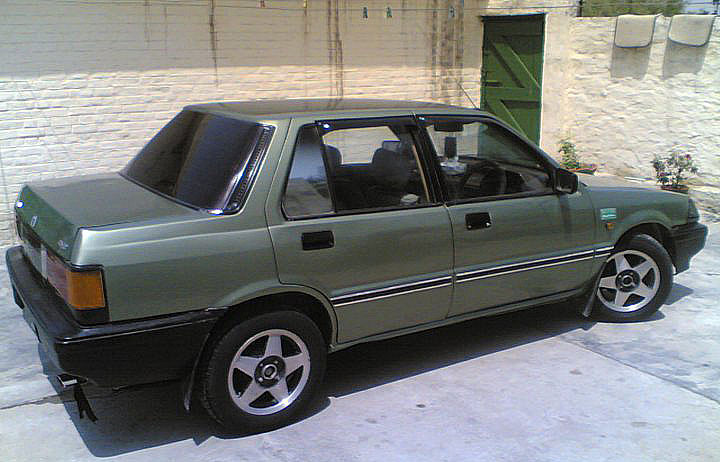 No other car back then was offered with such a vast array of color palette to choose from. 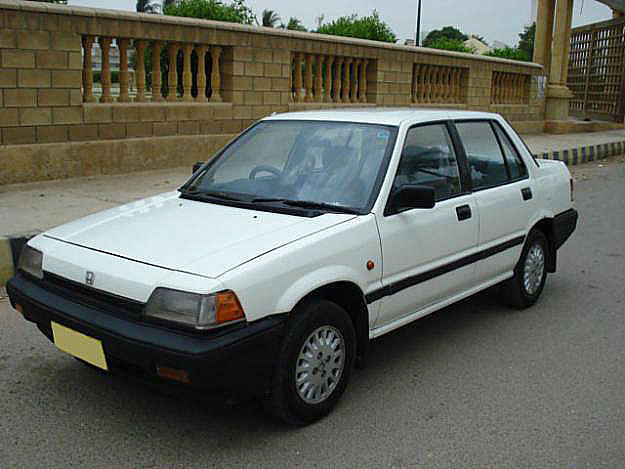 In 1986 the 3rd gen Civic received a facelift, with different rear combination lamps & bumpers and few minor cosmetic changes. 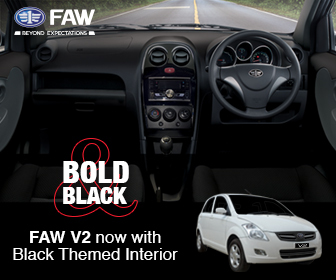 The facelift was also available with power-pack trims as well as an optional three-speed automatic transmission with O/D (overdrive) making it a four-speed automatic. 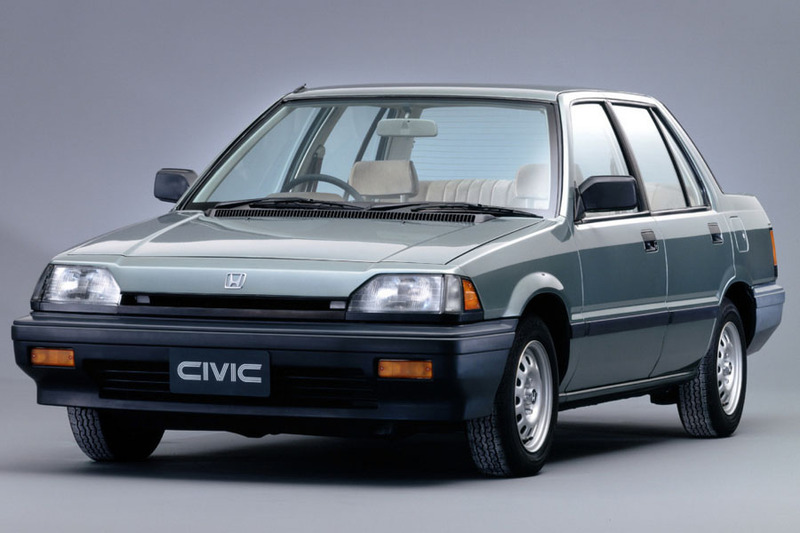 The 3rd generation Civic is remembered as one of the most popular sedans of the 1980s and can still be found on our roads in pretty decent condition. Have you ever been an owner of the 3rd gen? 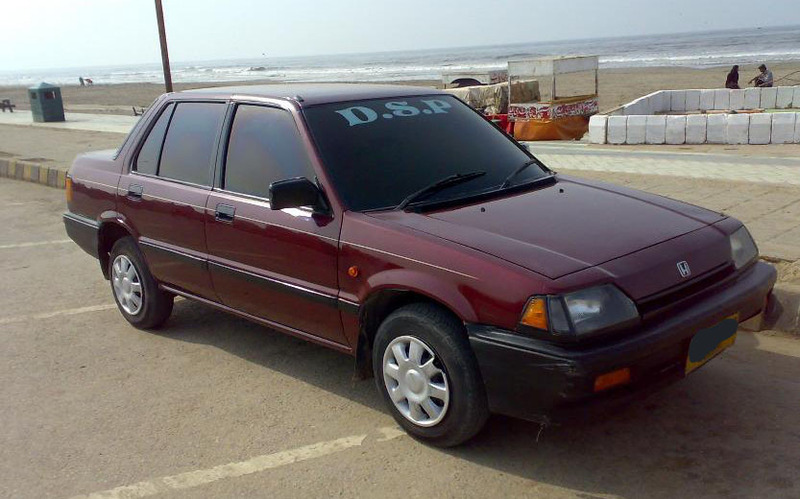 Share with us your experience of keeping this car.